No doubt you may have already heard about these tools or used them for your day to day business. 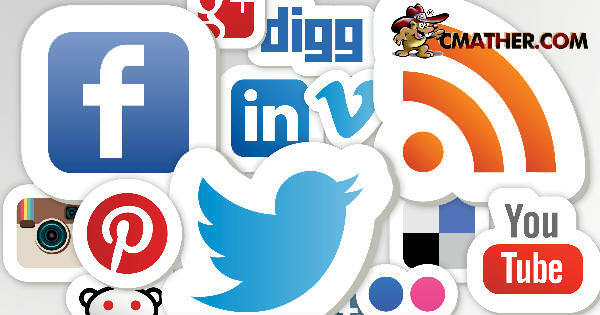 Social media tools help us to organise, collate, automate and make our lives a little easier. With so many different accounts, social media sites and businesses how do you monitor everything on social media? Thankfully for some of these useful social media tools, we can take control of the many platforms and get back some important time to do other tasks. As social media platforms continue to become more popular and easier to navigate, businesses are realising that one of the best ways to market themselves is through social media apps like Facebook, Twitter and Instagram. While it’s an excellent idea to take advantage of these free platforms to drive traffic to your business, you probably don’t have time to manage multiple accounts as often as you’d like. So what are your options? Want to recommend your favourite social media tools? List them in the comments section below and let us known how they help you to organise, collate, automate your social media world.